How do you convince visitors to your site to convert? With a WordPress landing page. A well-designed WordPress landing page can help increase conversions for your marketing campaigns. Instead of sending visitors to your main website where they can get distracted or even get lost trying to find your offer, sending them to a specially designed landing page can help direct visitors toward clicking your call-to-action. 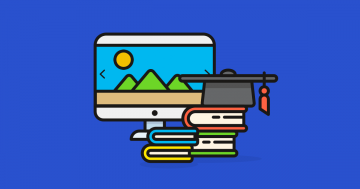 In this guide, we’ll unpack what landing pages are and cover some best practice tips and tools to help you create beautiful and effective WordPress landing pages. What is a WordPress Landing Page? A WordPress landing page, also known as a lead capture page, sales page, or a destination page, is a web page that’s distinct from your main website and encourages users to complete an action. Your goals. What do you want to achieve with your campaign? Target audience. Who are the people you want to target? Brand personality. What is your tone and voice? How will you convey this on your page? No matter what kind of WordPress landing page you’re creating, here are seven tips to help you create a page that converts. Don’t get caught up in the design phase of your landing page. In most cases, landing pages are only used for a short period of time, so don’t waste hours designing your WordPress landing page. Instead of drowning in the details of design, make sure your landing page looks good and performs exceptionally on mobile devices. Why? Because 50% of all web traffic comes from mobile devices and that figure is growing year-on-year. The first words on your WordPress landing page can capture visitor’s attention — or turn them off your offering. When you’ve already compelled a user to click through to your page, don’t lose their attention with a lackluster headline. Research shows you have between 7 and 15 seconds to grab someone’s attention when they land on your page. Based on the average adult’s reading speed, this means you have between 25 and 50 words to work with, so make sure every word counts. Being specific is powerful and ultimately leads to more — and higher quality — conversions. You might be tempted to bury the conversion button down at the very bottom of the page to encourage viewers to read all your awesome copy. Don’t do it. Your WordPress landing page is a destination, which means this probably isn’t the first time they’ve heard about your offer. Sure, some visitors might need some help deciding, but some visitors are ready to pull the trigger. Make it easy for informed visitors to convert right away by including a conversion button above the fold. When you’re shopping online, what is the first thing you look at after finding an item you like? If you’re like me, you head straight to the customer reviews where you expect to find honest, unfiltered feedback about the product. Online reviews are the tech version of word of mouth marketing and are extremely powerful. In fact, 86% of consumers say reviews are an essential part of their decision-making process. Including social proof on your landing page in the form of testimonial sliders or reviews will instill confidence in your brand and encourage conversions. Landing pages should use simple, clear, and direct language. Don’t wax poetic for 2,000 words. Use short sentences and focus on the benefits you provide. Write the way you speak and don’t use a $10 word when a $1 word will suffice. 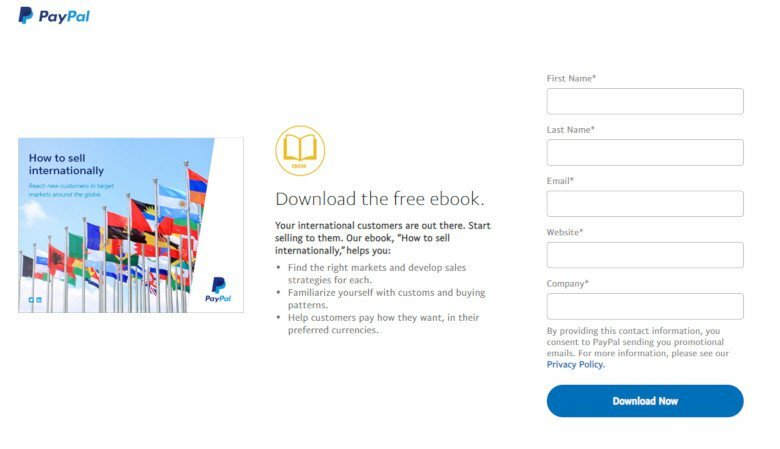 Here is an example of a landing page PayPal uses to encourage users to download an ebook. The copy is short, concise, and shares the benefits right away. What do you want visitors to do once they land on your page? The final aspect of a WordPress landing page that converts is a strong, clear call-to-action. Tell users what you want them to do and also tell them how to do it. Make the process simple — don’t leave them guessing what the next step is. Don’t use roundabout language like “Let’s get started” or “Find out more.” Don’t bury the button. Don’t let the visitor doubt what the next step is. 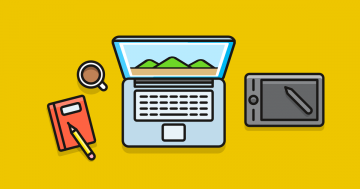 Now that we’ve covered what makes WordPress landing pages work, let’s look at several different ways you can create your own. 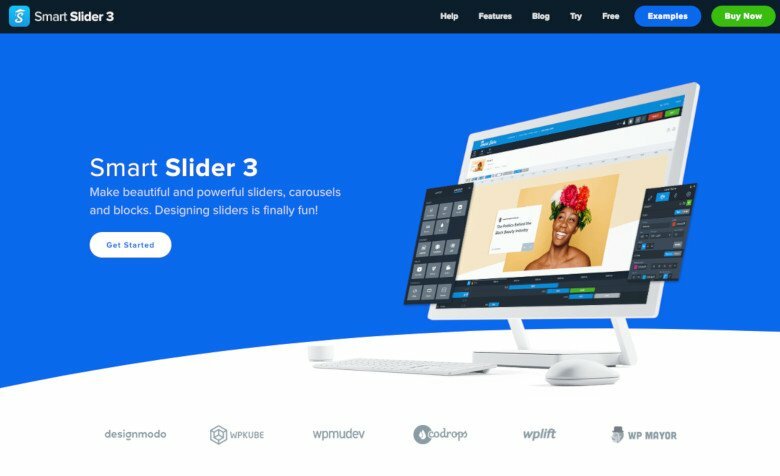 Smart Slider 3 comes with a beautiful collection of landing page templates, which you can use to create impressive landing pages complete with text, buttons, image sliders, video sliders and more using the plugin’s intuitive content and canvas editing modes. This plugin offers far more WordPress landing page features than the average landing page solutions, but is more affordable than LeadPages. Plus, the free version lets you get started creating a landing page with advanced design tools you won’t find in other landing page tools. OptimizePress is a landing and sales page plugin for WordPress. It comes with 60 ready to use templates that are designed to be a high converting sales page. There are 300+ more templates available to purchase in the OptimizePress marketplace. It comes with an easy-to-use design live editor so you can build WordPress landing pages from scratch, or edit pre-built ones. 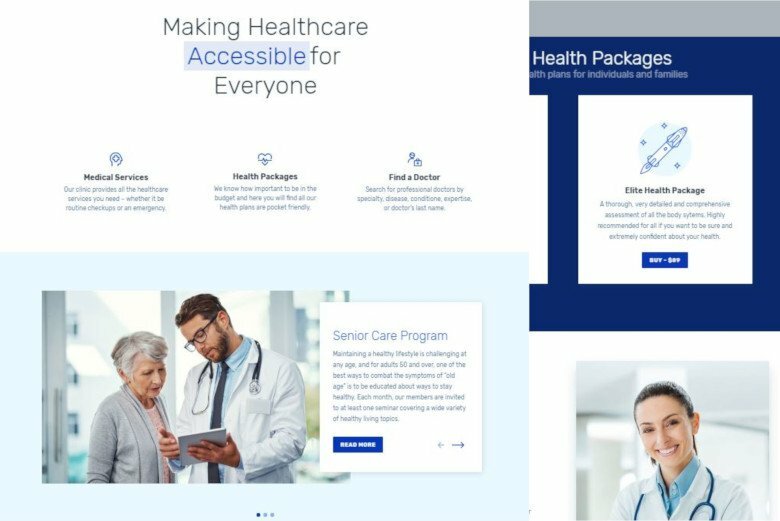 The biggest advantage of using a plugin to build your landing page is that you’re not dependent on a theme so it’s easy to simply add a new page to your site without having to switch to a new theme. 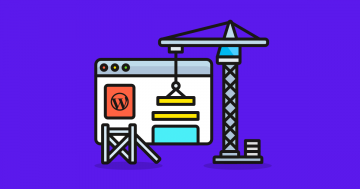 Free WordPress Page builders are a great option because they let you create pages visually using drag and drop functionality. This means you can design your ideal WordPress landing page from scratch if you already know what elements you want to include on the page. 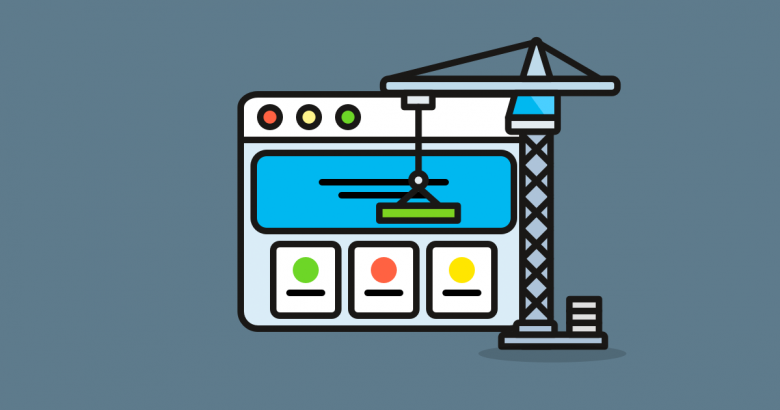 The biggest downside to this option is that you can’t simply create one page for your site with a page builder — you need to enable it for your whole site. This means switching your theme to the page builder. Another option is to create your WordPress landing page with a dedicated third-party tool like LeadPages. 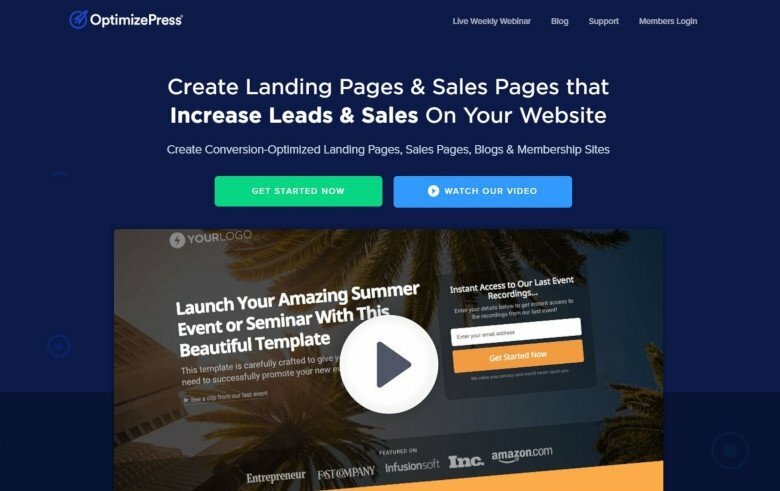 LeadPages comes with its own plugin for WordPress, along with 150+ free page templates for lead pages, squeeze pages, pop-ups, splash pages, and thank you pages. 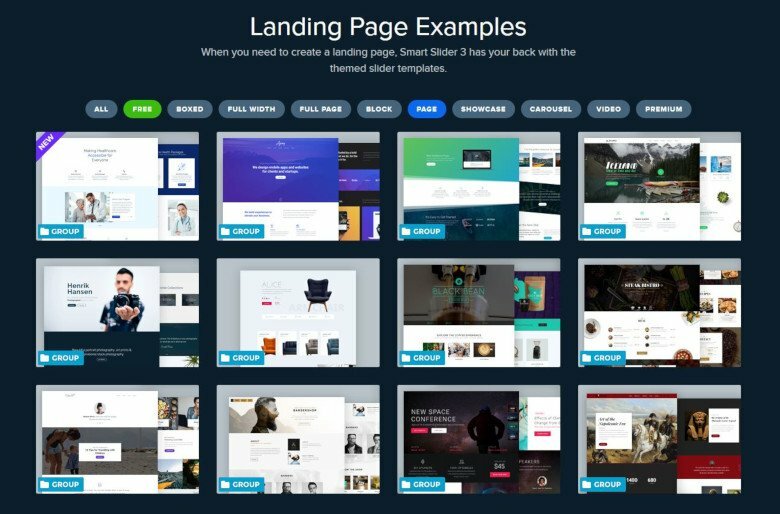 LeadPages has a user-friendly drag-and-drop editor, which allows you to design your WordPress landing page visually without the need for code. Plus, it integrates with popular apps like MailChimp, Salesforce and Stripe. If you’re looking for a cheap option, this isn’t it. Pricing for LeadPages starts at $25 per month. If you decide to use Smart Slider 3 to create landing page for your WordPress site, you get a great tool to work with. While it was made to be a slider plugin, in time it evolved to be so much more! 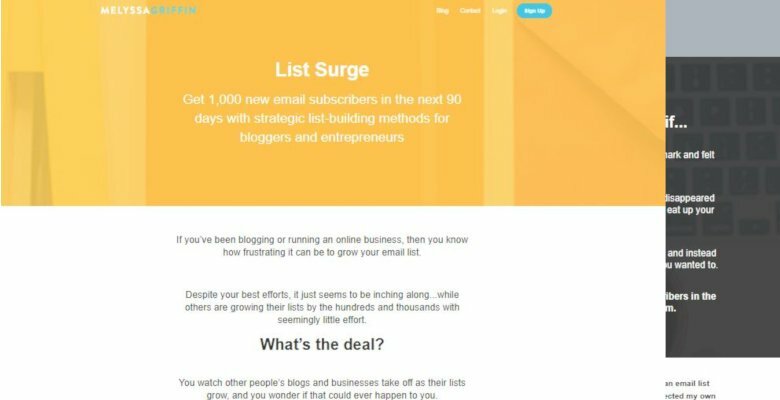 This means you can use it as a landing page builder as well. You can put the created sliders to any WordPress theme, so you don’t have to redesign your site to be able to use the slider. Need inspiration or examples of what you can do with Smart Slider 3? 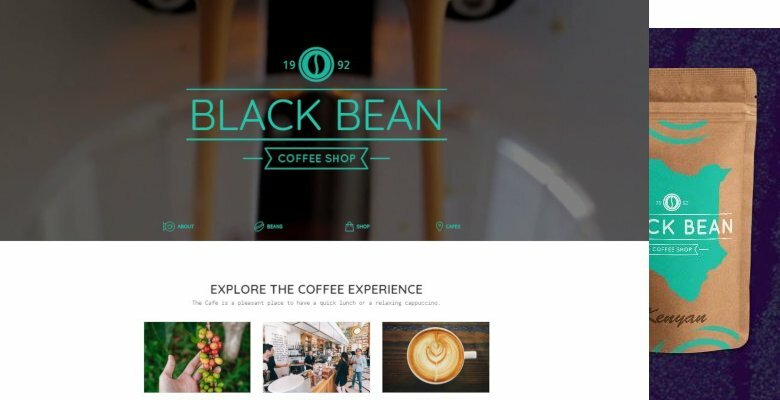 Take a look Smart Slider 3’s Slider template library, where you can find lots of great samples. Most samples are sliders, but don’t let that stop you from exploring. At the “Page” category, you can find a handful of beautifully designed custom landing page template. If you have Smart Slider 3 Pro, you can import them with one click and start building your beautiful page. To learn how to create a landing page in Smart Slider 3, check out the video below. You’ll see tips and tricks to create a beautiful landing page which you can also use as your home page! If you are using WordPress, the world’s most popular CMS, you’ve already got a leg up on creating beautiful landing pages. Why? 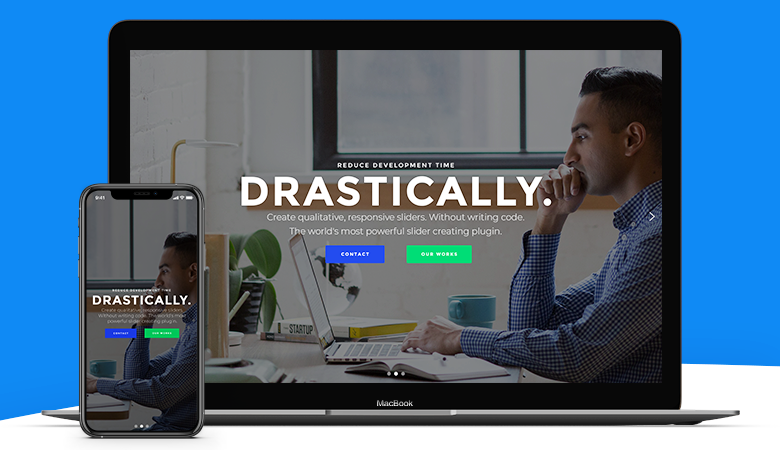 Because plugins like Smart Slider 3 make it super simple to create stunning, well-optimized landing pages for any type of product, service, or business. Creating an amazing WordPress landing page that converts doesn’t have to be an overwhelming process. The best landing pages use clear, simple, language and make it easy for users to complete their conversion. Have you used Smart Slider 3 to create a WordPress landing page? Do you have any questions about creating landing pages? Let us know in the comments below!